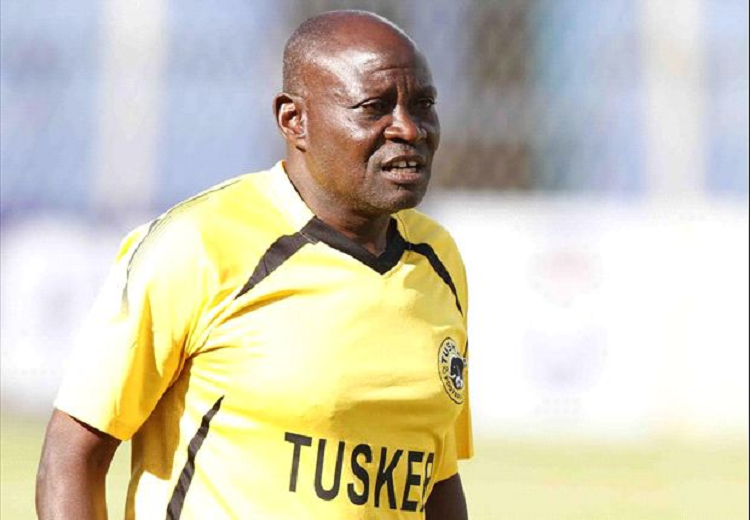 Ugandan coach Paul Nkata is at the center of a match fixing storm in Kenya and has reportedly disappeared. His Kakamega Boys side is winless in seven Kenyan Premier League (KPL) matches, a run that has seen them drop to 13th in the table. The club management launched an inquest into the cause of the poor run and according to a senior source at the club, the veteran tactician and a number of players have been involved in match fixing. “We are shocked. We thought the poor run was just a normal one but we decided to do some investigations and we found out that our coach has been placing bets on games, said the Club Official. “He has been paying some of our players between 50,000-200,000 to lose games,” the source disclosed. The matter has since been reported to the police and Nkata is reported to have left Kakamega for Uganda. “We understand that he has traveled to Uganda. Someone tipped him and he decided to run away. It’s a very sad situation, the source added. The team is now under striker Allan Wanga and keeper David Juma who are in charge of training.